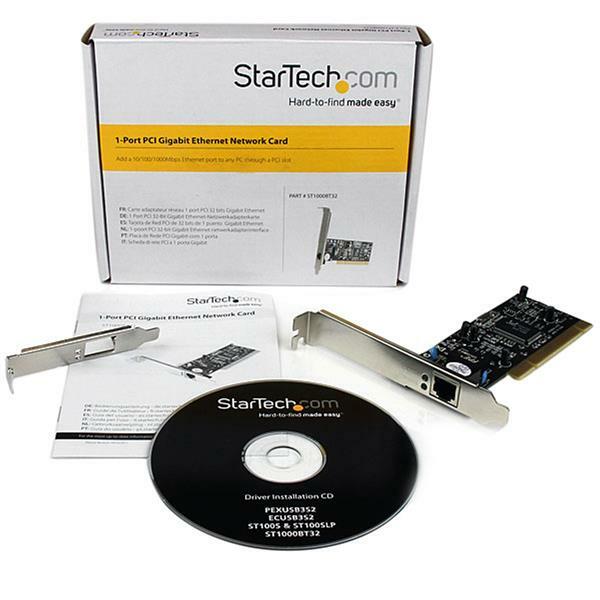 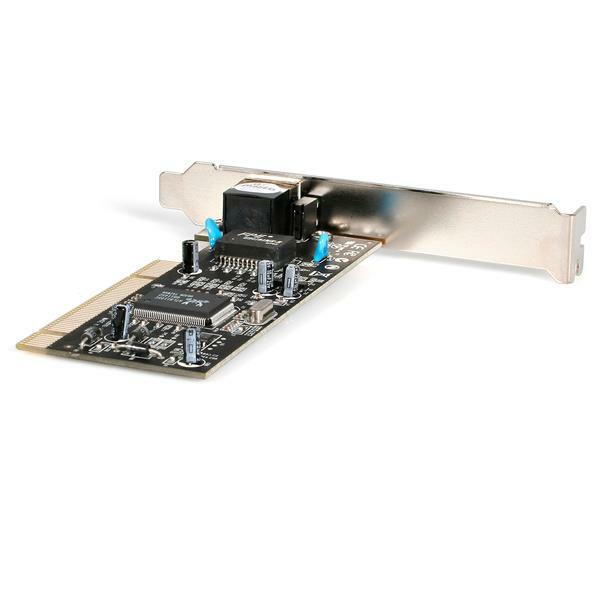 This PCI-based 10/100/1000 Mbps Gigabit Ethernet Network Adapter Card provides a simple connection to a Gigabit Ethernet network, and is fully compatible with IEEE 802.3, 802.3u, 802.3ab and 802.3x standards. 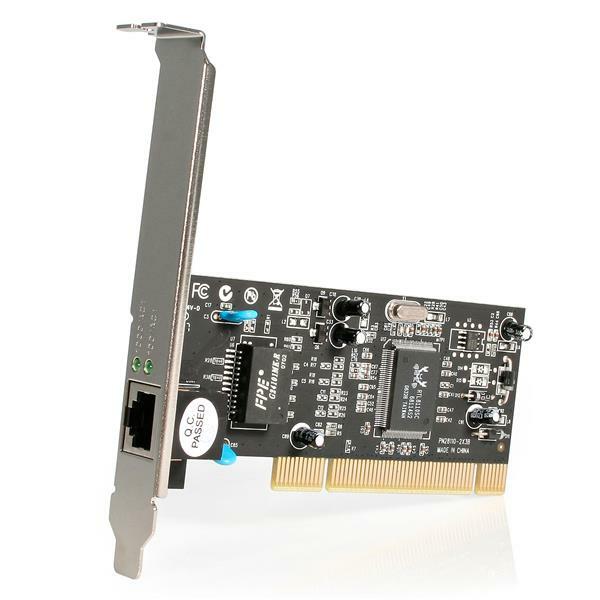 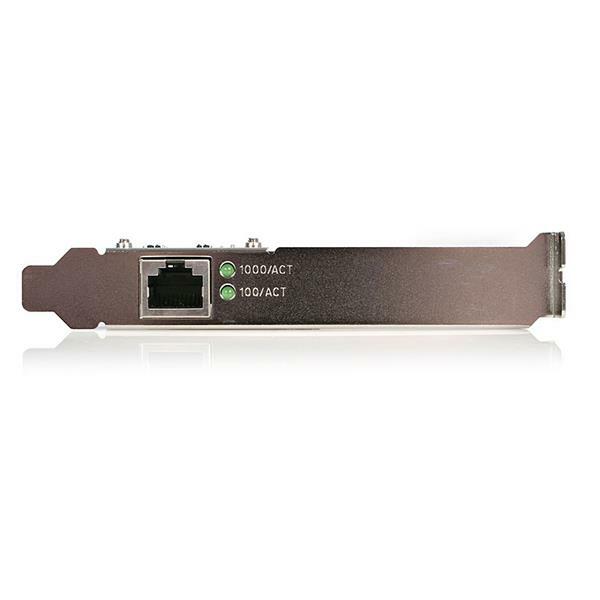 Suitable for any PCI-enabled client, server or workstation, the Gigabit Ethernet Network Adapter Card supports high performance dual channel networking and maximum data transfer speeds of 1000Mbps in each direction (2000 Mbps total) - up to ten times faster than 10/100 Ethernet. 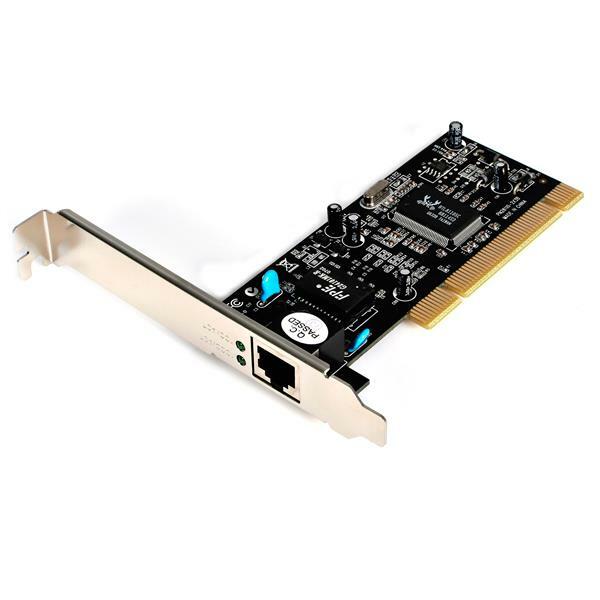 Compatible with a broad range of operating systems, including Linux, Windows 10, 8/8.1, ME, 2000, XP, XP-64bit, Vista, Vista-64bit, 7, 7-64bit as well as Mac OS 10.4, this high quality PCI Gigabit NIC includes an optional low profile bracket that makes it easy to install the card in a small form factor/low profile computer case/server.